Sheila, a member of the Gerlock Group since 2010, brings invaluable strengths to the business. She truly listens to you to ascertain your needs and wants in the purchase of a new home or the sale of your existing home. Her finely honed listening and counselling skills come from her previous 28-year career as a speech-language pathologist. 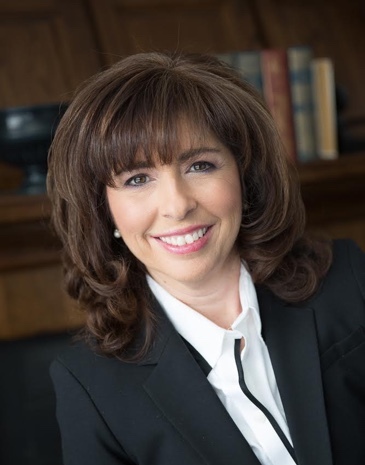 With her friendly, outgoing nature, Sheila has garnered a vast network of home buyers and sellers, as well as professionals (e.g., home inspectors, lawyers) to facilitate a smooth transaction. Sheila’s honesty, boundless energy, perseverance, and in-depth knowledge of the real estate industry make her the ideal professional to guide you in buying or selling your biggest asset — your home.